Are you in search of ways of avoiding bird infestation? When birds target your home for nesting, you will be vulnerable to costly damage, exposure to disease, and other problems. In order to keep birds out before they make their way inside, you’ll need effective bird proofing solutions. That’s where Nationwide Pest Control comes in. 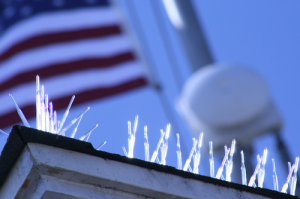 We provide comprehensive bird proofing solutions to stop the problem before it starts. Don’t let birds expose your family to disease, bacteria, and potential damage. 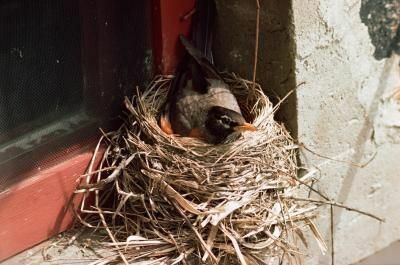 Bird infestation can include nesting, breeding, and other behaviours, which are destructive to any building. Contact Nationwide Pest Control for fast, effective, and friendly solutions to bird problems. For humane solutions in bird proofing, contact Nationwide Pest Control for a FREE quote. For assistance with bird proofing or any of our other services, contact Nationwide Pest Control. For your FREE quote, call 1300 76 53 58.